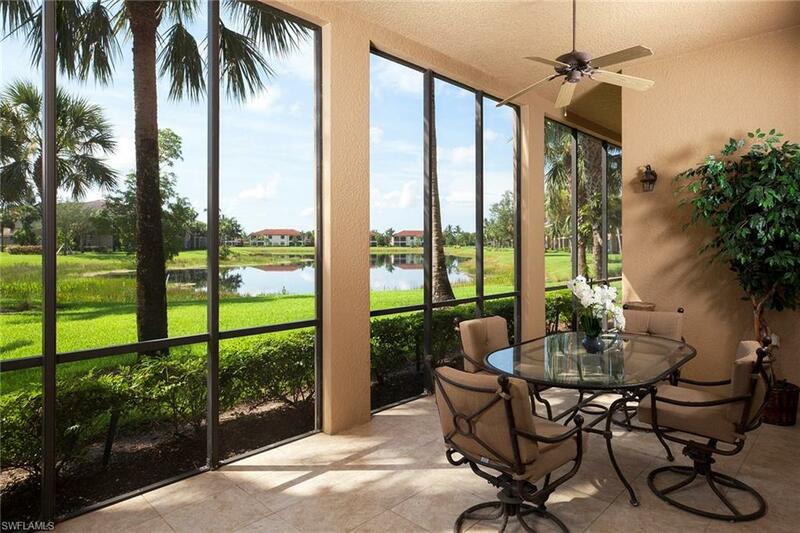 Treat yourself to magnificent lake views and Floridas tropical sunrises, sip a refreshing cup of coffee in your private courtyard and seamlessly entertain guests in your expansive tiled lanai. 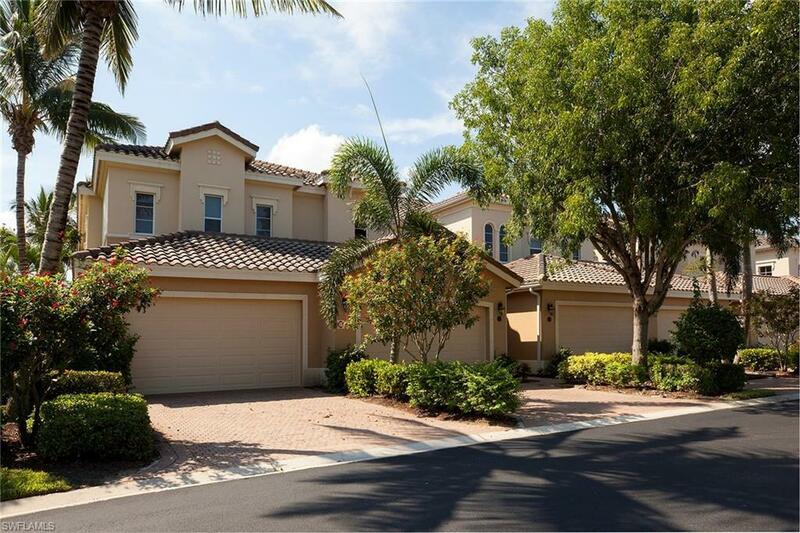 This three-bedroom, three-bath turnkey furnished end unit offers an abundance of desirable features such as volume ceilings, impact glass windows and doors, two-car garage and laundry room with a tub. The kitchen boasts white solid surface countertops, white cabinetry and GE Profile appliances including a coveted gas stove. 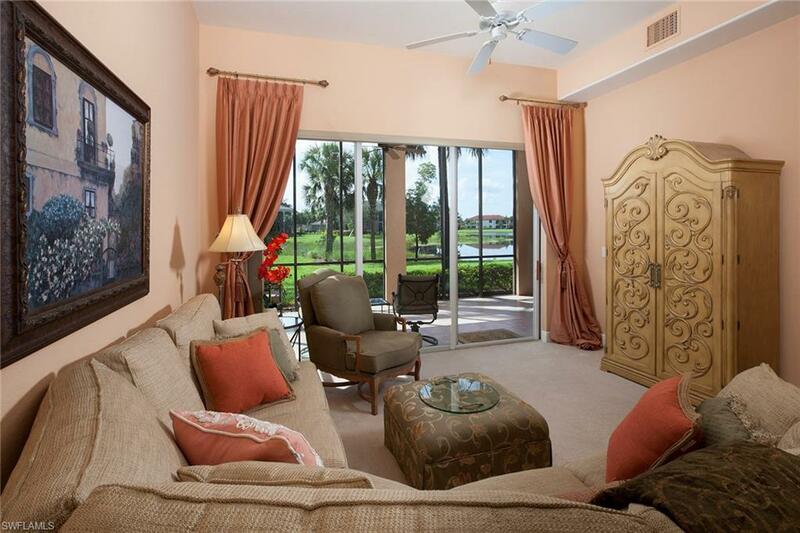 Access the lanai from the master bedroom, living room and family room. The master bedroom is soaked in natural lighting and boasts large walk-in closets and an en-suite bath with dual sinks, ample counter space, water closet and separate walk-in shower and tub. 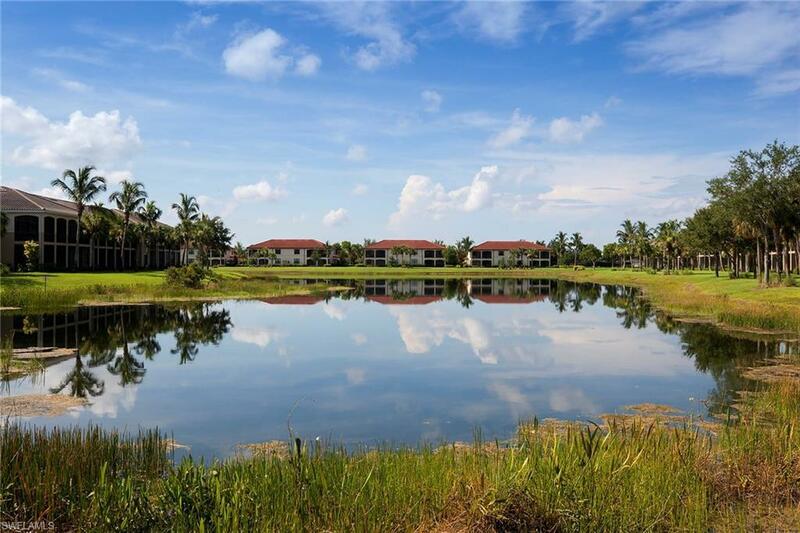 Enjoy your spacious floor plan located in the private community of Marengo in Fiddlers Creek, where residents enjoy excellent amenities including fitness, tennis, dining, spa services, resort-style pools and extensive activities and events. Optional golf, marina, and beach memberships are available.